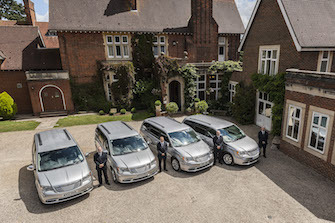 Our King's Lynn chauffeur driven cars are based just out side the historic town of King's Lynn, east of england. They are further supported by our network of Pinnacle cars operating in and around East Anglia. Whether you need Executive Business Travel in King's Lynn, Wisbech, Cromer or other areas of Norfolk we are here, (and there) to help! Need Event Transport Management in East Anglia? Need to get you to Seminars, Conferences, Exhibitions, PR events and even Corporate Hospitality Functions? No problem, please drop us a line by email or telephone.